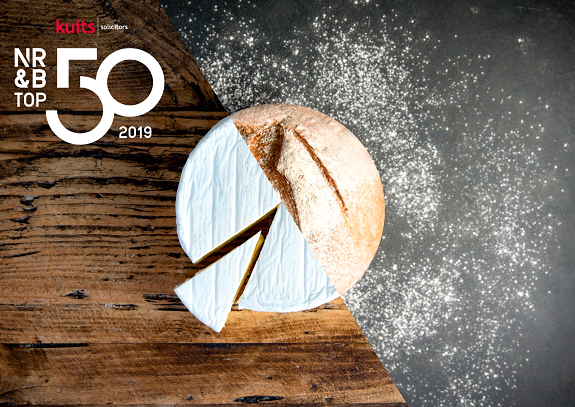 The entry process is now open for the eighth Kuits NRB Top Fifty, the prestigious hospitality power list of the North’s finest food and drink operators. 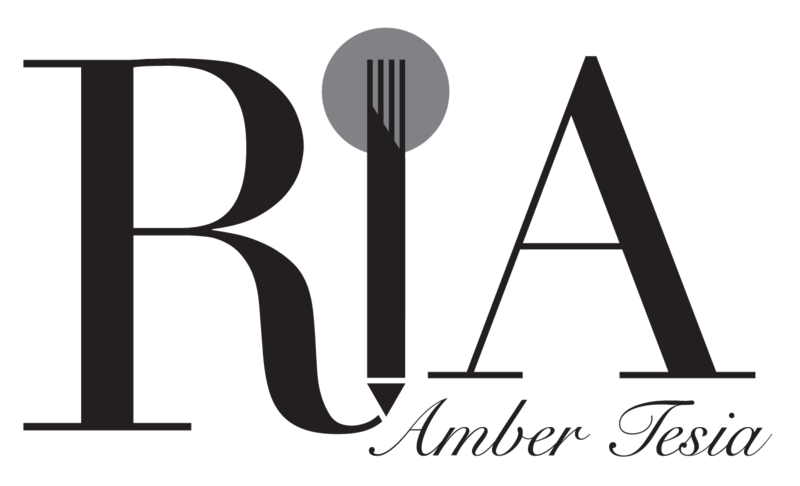 The awards celebrate the fifty top hospitality operators who, over the last twelve months, have shown sector-leading levels of commercial and critical success. Three operators, who the judges believe have achieved something truly exceptional, will also be celebrated for their outstanding contribution to the industry. 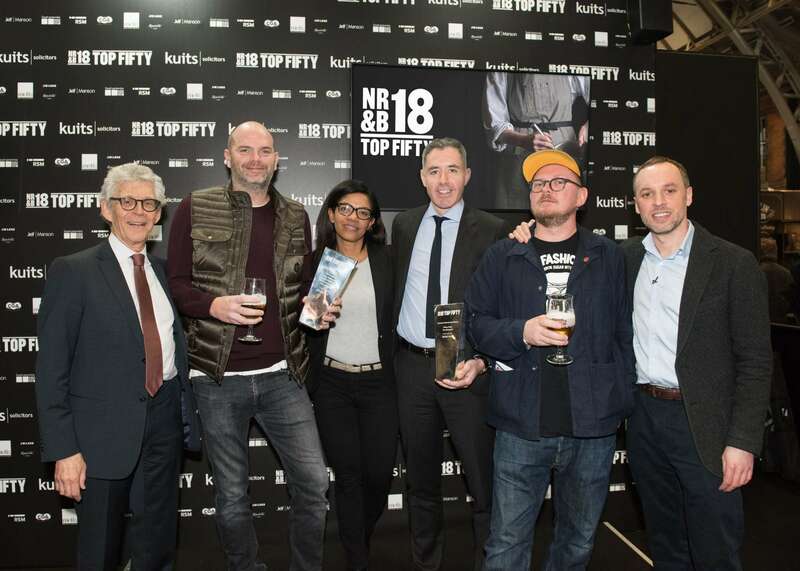 Nominations can be submitted online at nrbtopfifty.co.uk the deadline for entries is 5pm on Tuesday 22 January 2019. For 2019, the awards have been renamed as Kuits NRB Top Fifty as the specialist legal advisors bolster their commitment to the awards with headline sponsorship. The Kuits NRB Top Fifty are held in association with Biffa, Bruntwood, CGA, Metis Real Estate and RSM. The awards are judged by a panel of leading hospitality experts who span the fields of law, finance, property, insurance, marketing and business consultancy. Judges are looking for operators who show consistent commercial success, as well as evolution and innovation, and who have made a greater contribution to the industry and the region in terms of skills, training, ambassadorial work and CSR. 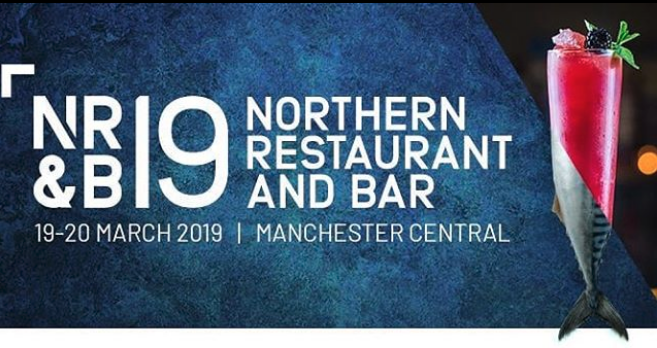 Kuits NRB Top Fifty is hosted by Northern Restaurant & Bar, the North’s biggest hospitality exhibition, which returns to Manchester Central on 19-20 March 2019. The exhibition welcomes 300 exhibitors & 8,000 industry professionals looking for the latest products, innovations and trends.